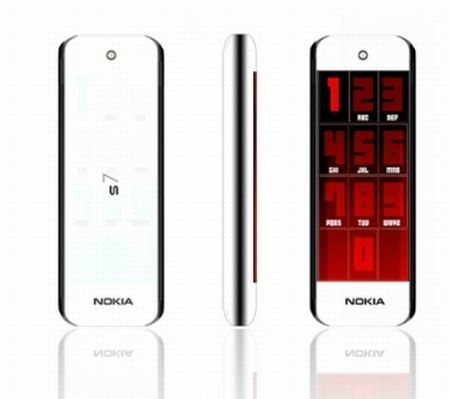 There’s absolutely no info online about the Nokia s7 phone concept designed by Han Rhyu, but we’ll try to take a lucky guess. The “Experience Navigator” branding clearly points out that we’re dealing with a GPS-based device, while the picture shows a neat touchscreen with a not so hot interface. As for the form of the device, it would rather suit an MP3 player/phone Nokia product than a Navigator, but I guess we’ll live with that.